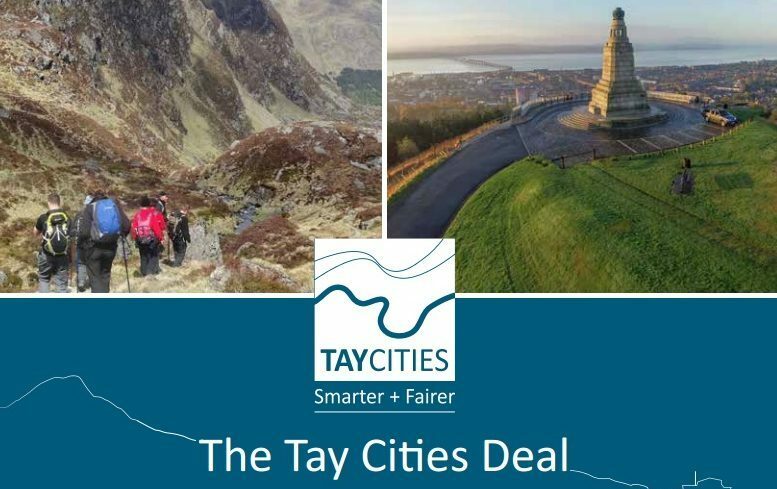 Ambitious plans to create 15,000 jobs in Tayside and Fife by securing nearly £2 billion of investment have been unveiled. 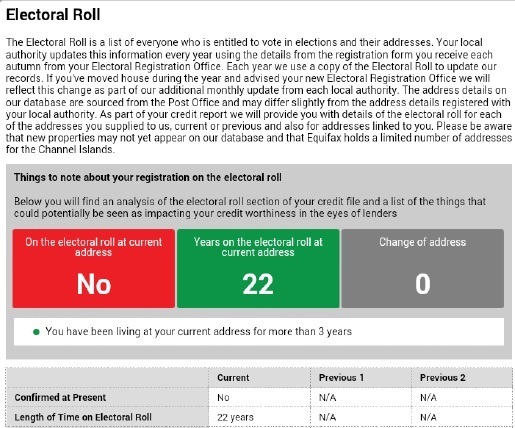 A Birkhill man has warned Angus residents could be denied loans because credit agencies have not been sent an up-to-date list of voters. Tayside's top cop has pledged a return to Dixon of Dock Green-style policing with more bobbies on the beat. 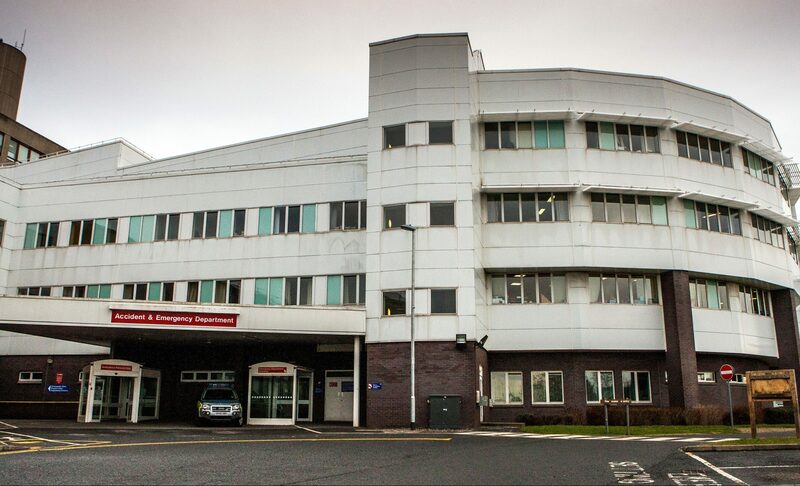 A leading nursing union said a fixation on short-term cost-cutting has devastated staff morale and led to the belief saving money is more important than patient care. 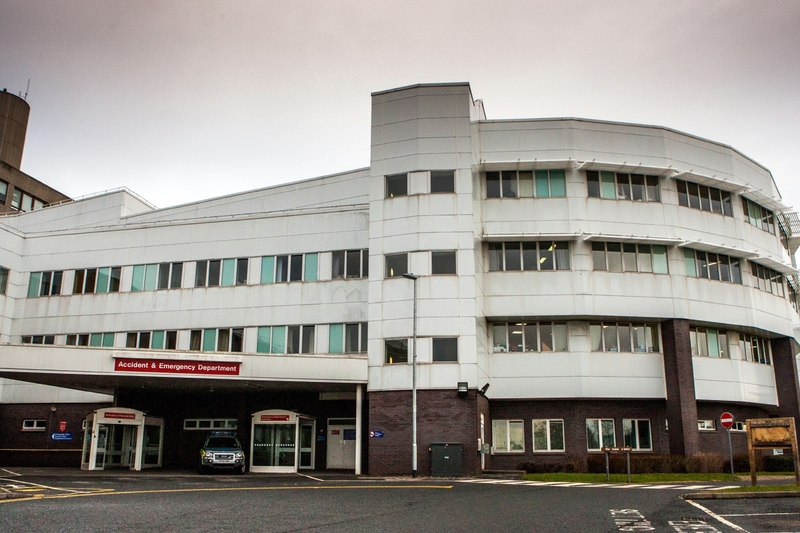 A nursing union has warned proposed changes to shift patterns at Ninewells Hospital will put patient safety at risk by creating conditions for more clinical errors to happen. 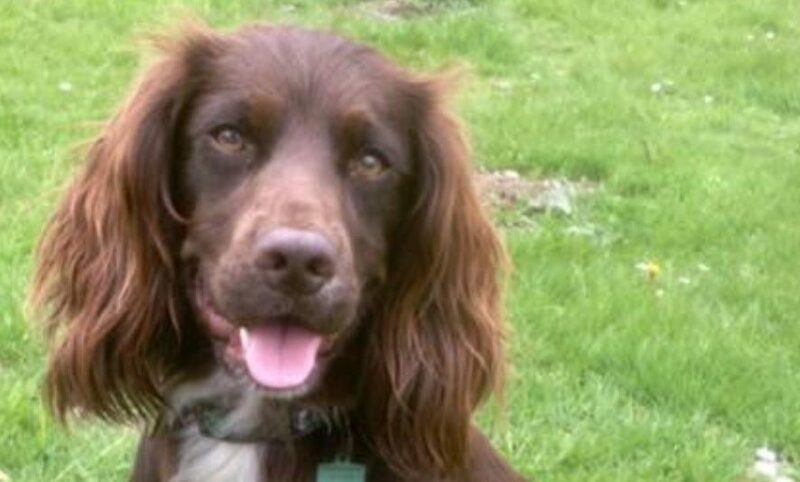 An Angus dog that survived a 60ft fall down a dam has been nominated for a national award as Pet Survivor of the Year. 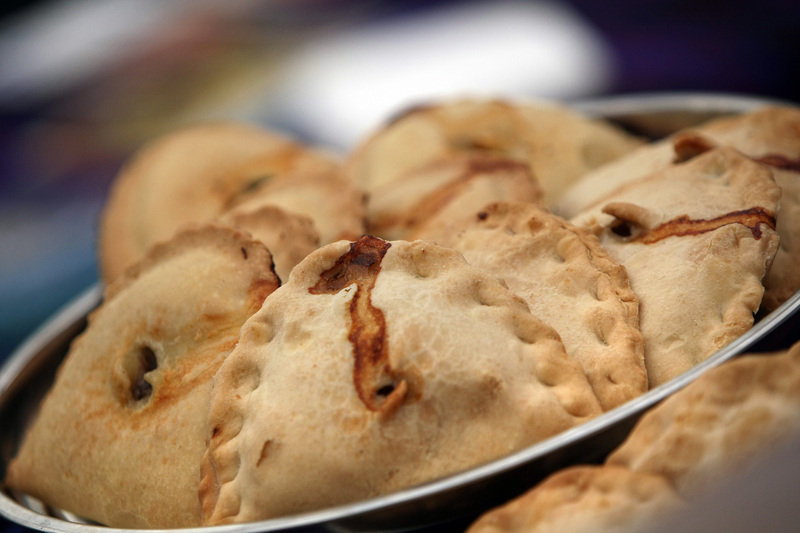 Bridiezillas who want protected status for the Forfar delicacy should not stop other Angus bakers from using its name, it has been claimed. Fire crews were called out to a blaze in St Cyrus house on Friday night. No one was hurt in the incident. Appliances from Montrose and Inverbervie attended the incident shortly after 5pm. 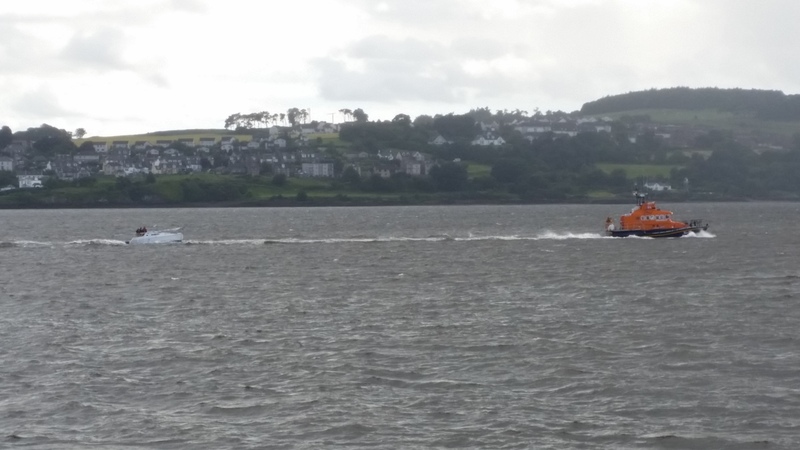 Broughty Ferry lifeboat was launched on Wednesday afternoon after a yacht got into trouble off the coast of Carnoustie. 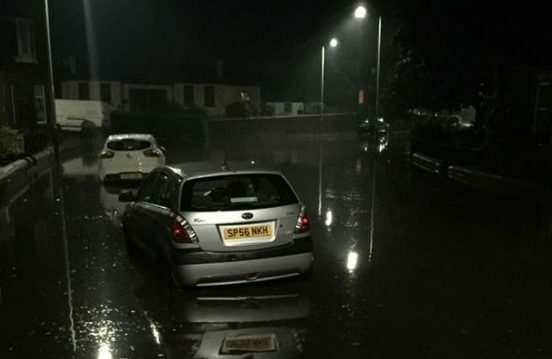 Thunder and lightning played havoc with electricity supplies across Scotland on Wednesday.